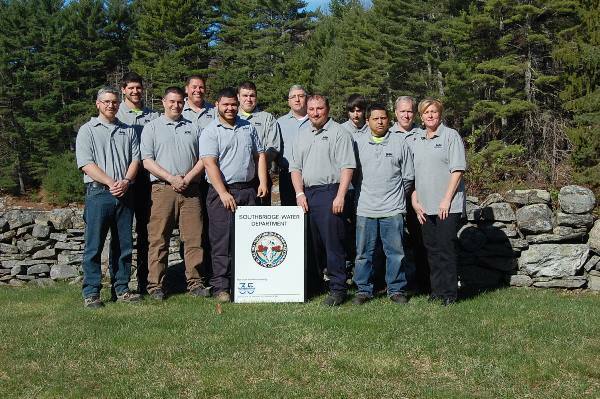 WhiteWater, Inc. manages the Town of Southbridge Water Department and has been awarded the 2015 Public Water System Award for its outstanding performance in calendar year 2014. This is the second time the Southbridge Water Department has received this award in the past three years. It is no easy task to keep up with ever-evolving federal and state drinking water regulations. White Water staff at the Southbridge Water Department are extremely proud of the award and hope to continue serving, protecting and supplying safe and fit water to the customers served by the Town of Southbridge Water Department for many years to come.